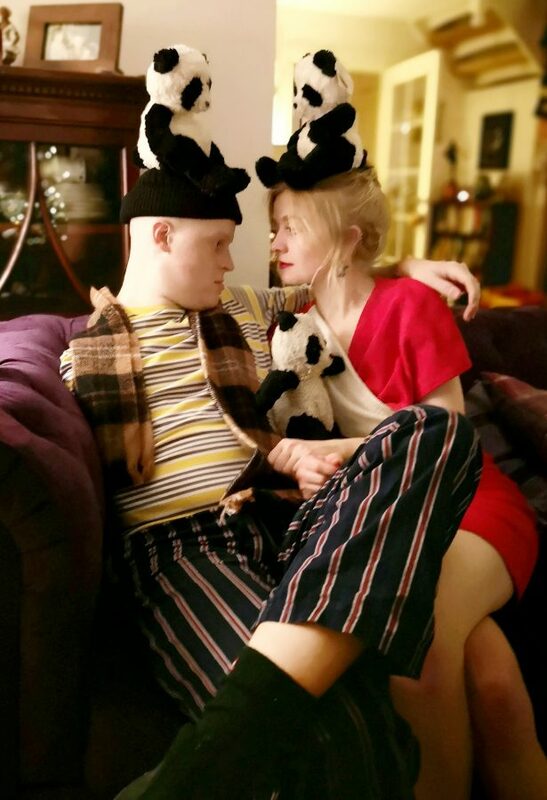 A young scientist with inoperable cancer is asking for help to prolong his life and fight back against the disease – which has already taken his WHOLE arm. Scott Stinson, 25, was diagnosed with bone cancer last year, after suffering with shoulder pain he initially thought was caused by exercising in the gym. His right arm became so weak it fractured it in two places just putting on a t-shirt, and when chemotherapy didn’t work, he had to amputate his whole limb and shoulder. But the cancer had already spread to his lung, and any treatment available on the NHS wouldn’t cure him. 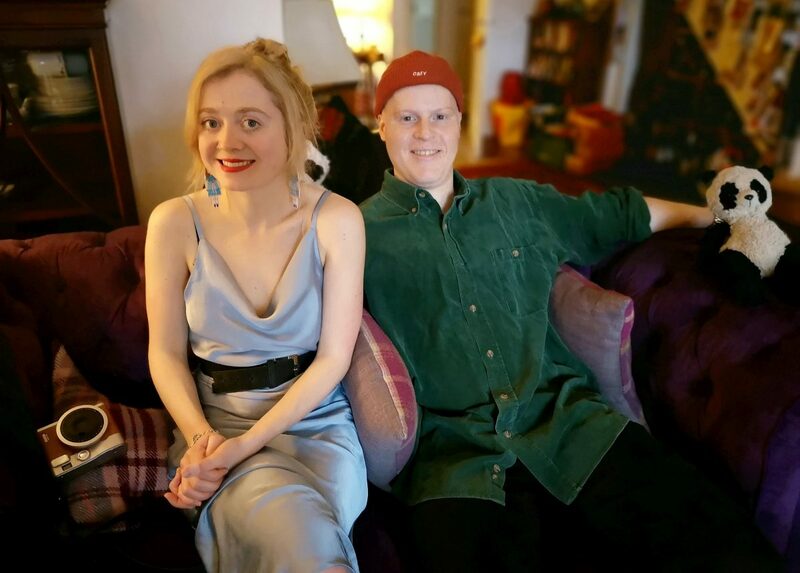 Scott, who was studying at St. Andrews University when he was diagnosed, said: “There is nothing more doctors can do for me now. I know I’m going to die. ““I know I I can definitely extend my life. It’s extremely important to me to spend as much time with my family as girlfriend as I can. “I’m living my own dream and want to live it as I am for as long as possible. I am very happy with my life. “For anyone with a life-shortening illness, when diagnosed it becomes very quickly obvious that the chaos and worries of everyday life are just background noise. “All that is tangible and real are the connections and love that we have between family and friends. “How or where I spend the time I have remaining does not matter, as long as I can be in the presence of loved ones, having a laugh and appreciating all the little surprises that life has to offer us. 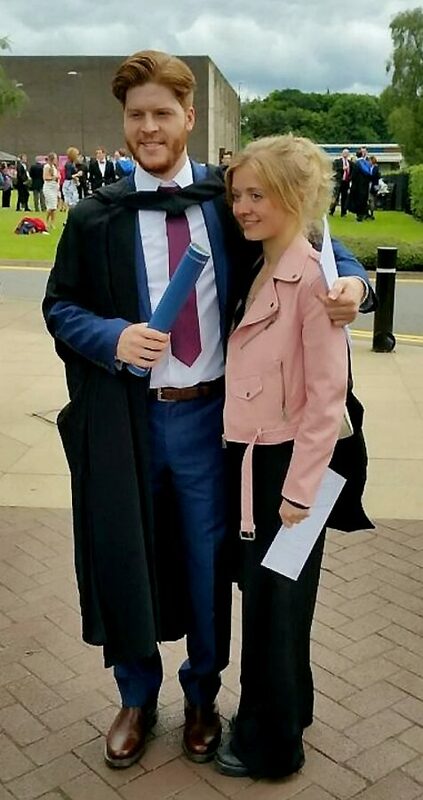 Scott, a chemistry and nanotechnology PhD student from Newcastle, near Belfast, started to feel pain in his shoulder in 2017, and thought he had just hurt himself in the gym. The student, who wanted to work in cancer research, said the pain got worse and he went to his GP in April 2018. Scott was sent for an MRI scan which revealed a mass on his upper shoulder, and he had a biopsy at Mosgrove Hospital. Just two weeks after first going to see his GP, Scott was diagnosed with osteosarcoma of the right proximal humerus – a type of bone cancer. Scott had two rounds of chemotherapy during which the cancer weakened his bone, and one morning his arm fractured in two places while he was pulling on a t-shirt. “I heard two cracks when I was just getting out of the shower and putting my clothes on”, said Scott, who lives with his girlfriend, Becky Hollis. “I admitted myself to hospital for pain management. “It hadn’t spread when I got the news. I was shocked but thought it’s ok, I’ll have a few months off work and I’ll get better. But scans revealed the treatment hadn’t been as successful as hoped, and doctors had to amputate his whole right shoulder and arm. Scott underwent a forequarter amputation in the Royal Orthopaedic Hospital (ROH) in Birmingham in August and now has a prosthetic shoulder prosthetic. 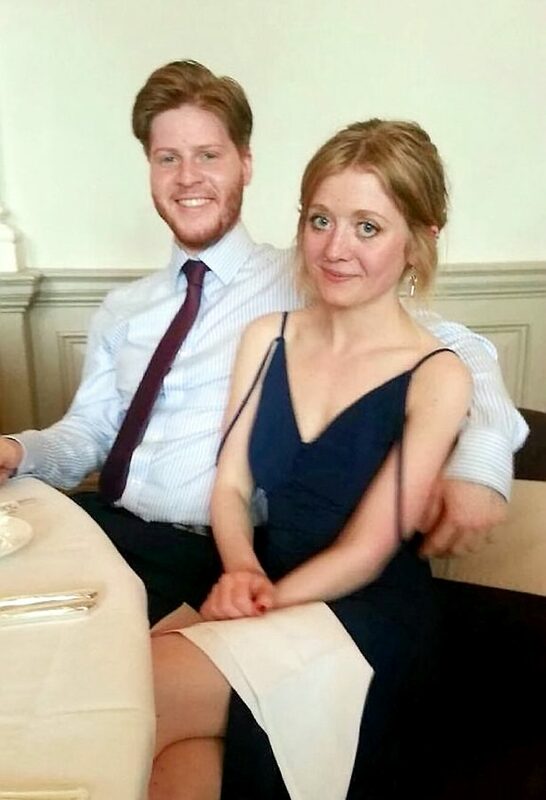 He says he dealt with losing the whole of his arm “pretty well” thanks to a healthy dose of “dark humour”. He said: “It was growing into my chest cavity. I had no option but to have the arm off really otherwise it would spread. “It was surreal but I had come to terms with it. It was something I had to do. The pre-op scan had also revealed a ‘spot’ in his chest, and further investigations showed he had more than 30 tiny lesions on both of his lungs. “I knew the outlook wasn’t good at all,” he said. “They basically told me what do you want to do with the time you have left. “They said it was incurable. There is only treatment that is life-extending. “I did ask how long I have to live but I’ve tried to specifically avoid knowing exactly how long. “I was told it could be just six months, but that was six months ago. “The progression differs from person to person. “I was devastated. My thoughts were about the family I’ll leave behind. He started a six month chemotherapy course in October last year, but on Thursday (11th) he was told the tumours had grown. Scott has been researching other potential treatment options and chosen to potential ways of extending his life. Scott’s mum and dad Jill and Harry Stinson, 53 and 58, set up a GoFundMe page and so far his “amazing” friends and family have raised £50,000. Scott said he’s holding out hope treatment could “extend my life indefinitely”. 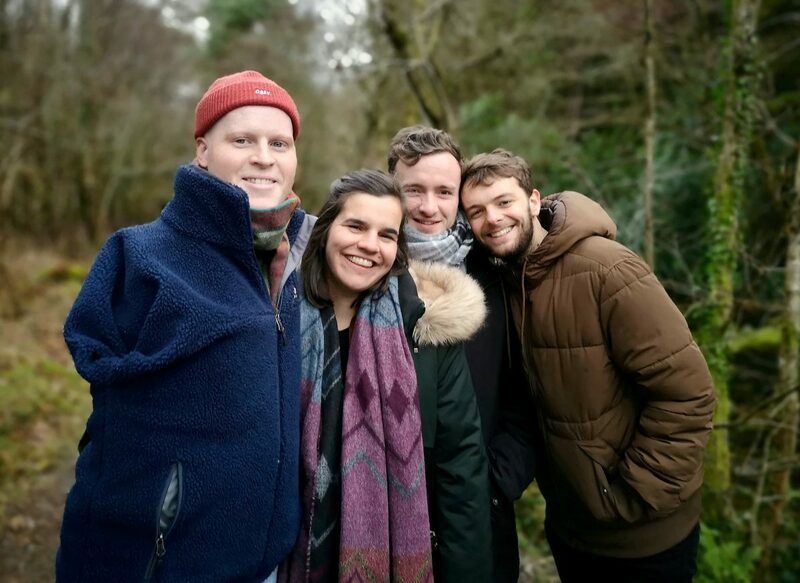 Scott, who is the oldest of three brothers Dale, 24, Ewan, 21, and Craig, 18, said: “It has been hard to come to terms with being diagnosed with terminal cancer. “At the time I felt a lot of anxiety and dread over upcoming scan results and I then when my nightmares came true, I found it traumatic. “Just under a year ago I hadn’t really a care in the world and was ready to start the next chapter of my adult life, but those dreams quickly vanished and were replaced with bleak and limited options. “Since my diagnosis I have dealt with that trauma and for anyone else going through a similar experience my best advice would be to not hold anything back, when you feel like crying, cry.